Welcome home! 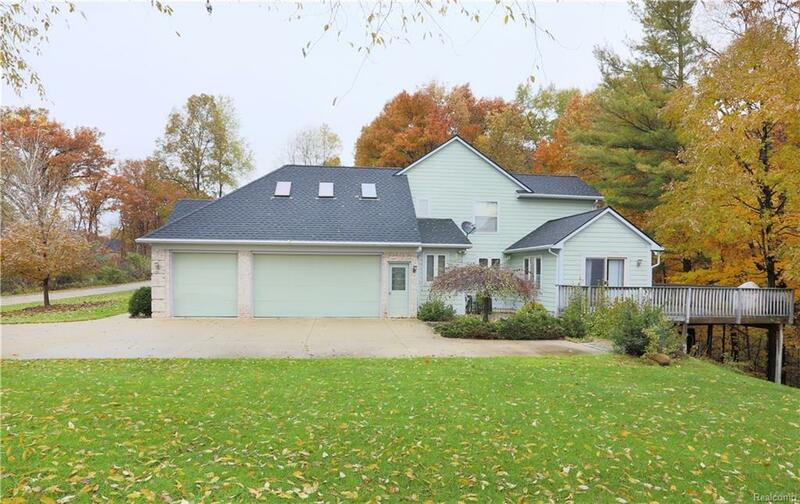 This beautiful Split Level is located at the end of the street and has a gorgeous private 1 acre lot backing up to trees. 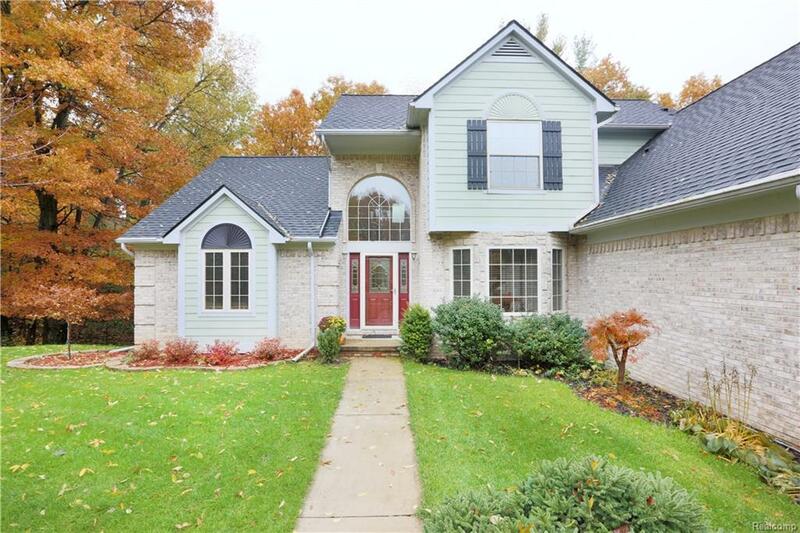 Features include: Bonus Florida room off of the kitchen, finished walk out basement with a gas fireplace, extra bedroom, office, extra bathroom, second kitchen, and ample storage space. 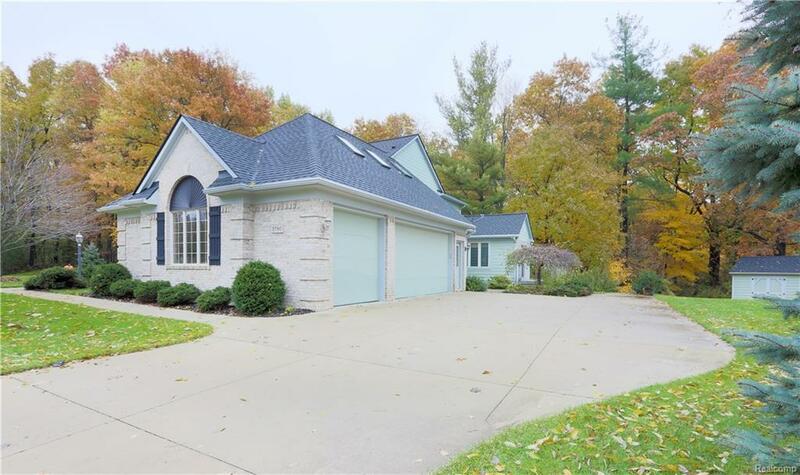 Cathedral Ceilings, gorgeous sky lights throughout, massive 3 car garage with attic space that could be finished off into a bonus room. First floor master, first floor laundry, and the in law suite in the basement or even the first floor. This home can truly last for generations. Shed is great for extra storage, or yard tools. Deck has reinforced support for a potential hot tub.